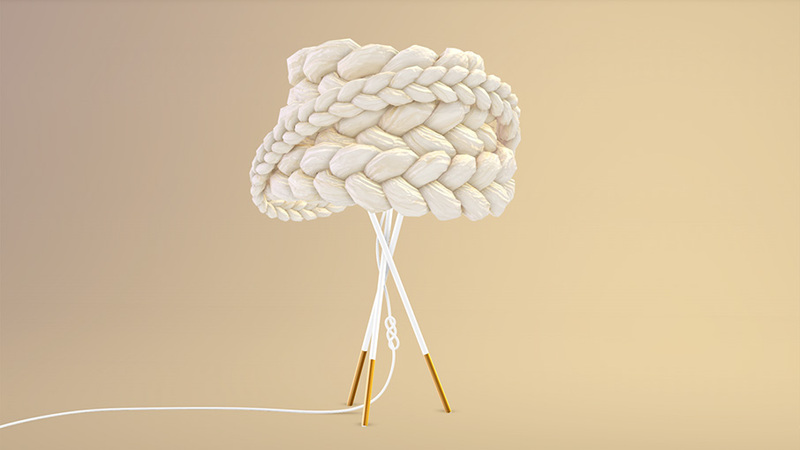 3D Lamp Models for Designers and Architects. 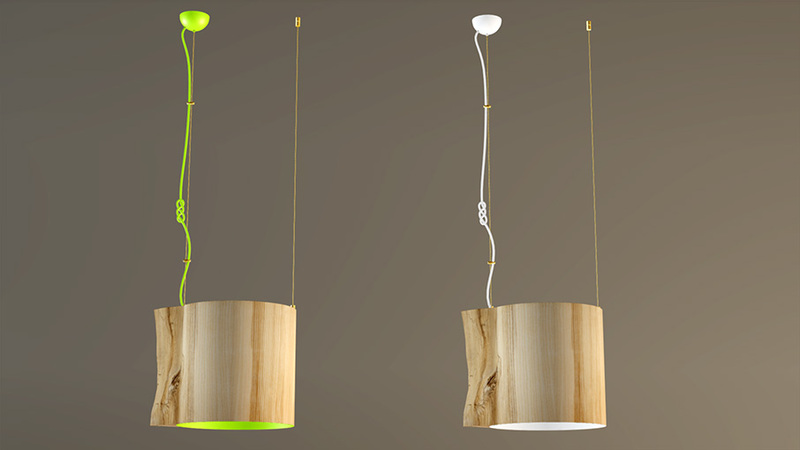 Digital models for one of the most famous Latvian lamp design company Mammalampa. Since the main audience is architects and designers, the 3D models had to be user friendly, light in size and compatible with multiple applications. 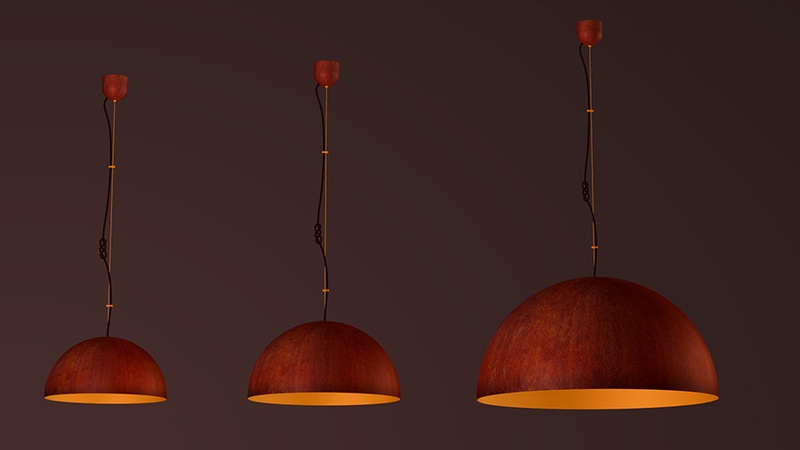 Each model is created almost as 1:1 copy of real life object, at the same time keeping file size as small as possible for best download speed.